Bid Lists are updated as properties are pulled from the sale. Please check back often for updates. 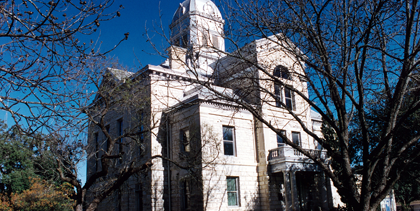 All persons who wish to bid on property in Waller County Tax Foreclosure Sales or Resales must purchase a “Statement of Eligibility” from the Waller County Tax Office NO LATER THAN FIVE BUSINESS DAYS PRIOR TO THE DAY OF THE SALE or NO LATER THAN THE WEDNESDAY BEFORE THE DAY OF THE SALE. Persons who fail to purchase the Statement of Eligibility, at a cost of $10.00, cannot bid at the Sale. Persons who wish to bid should contact the Waller County Tax Office, 730 9th Street, Hempstead, Texas 77445/979-826-7620.